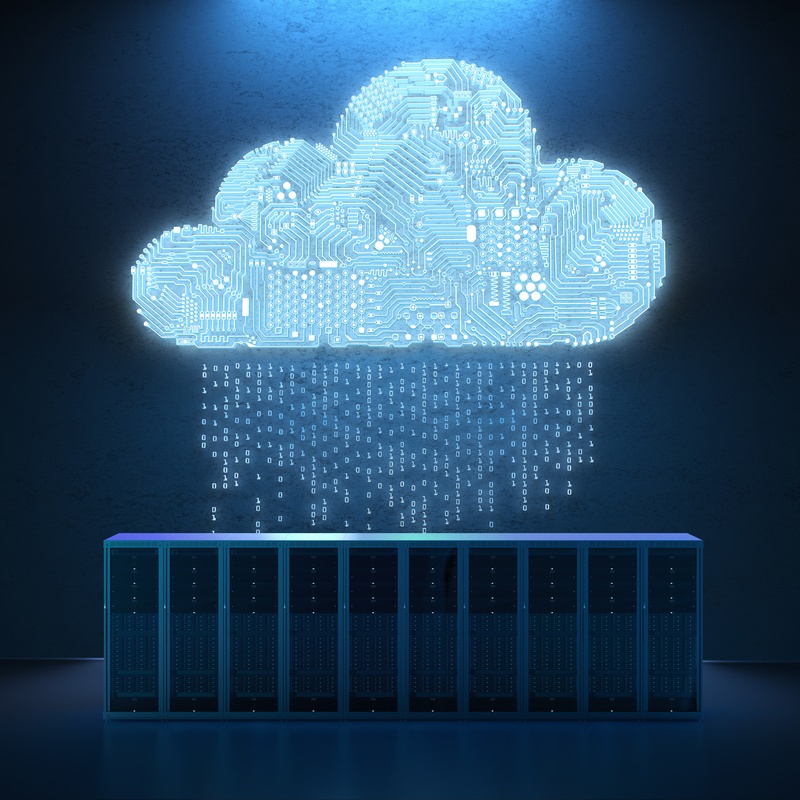 Eager to experience the benefits of deploying your SQL Server databases to the cloud—but hesitant about potential disruptions in data delivery? 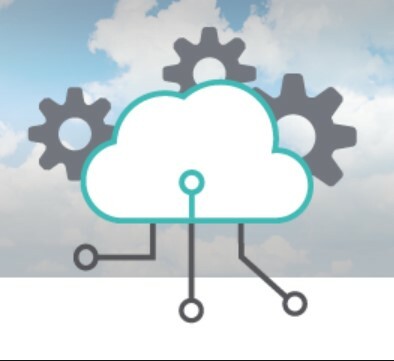 Without proper planning, cloud migrations can bring an element of risk because of potential data security breaches, problems with data validation before and after the transition, and delays in re-architecting the databases for cloud deployments. Do you have all the bases of a successful migration covered? 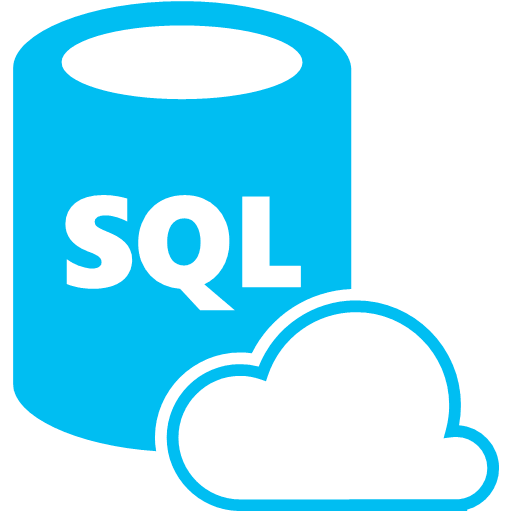 Ensure a successful cloud migration with SentryOne CloudLifterTM, which includes four SentryOne solutions that give you all the elements of a smooth transition, whether you're moving to a managed SQL Server environment on Azure or AWS, or planning to run your apps on Azure SQL Database. 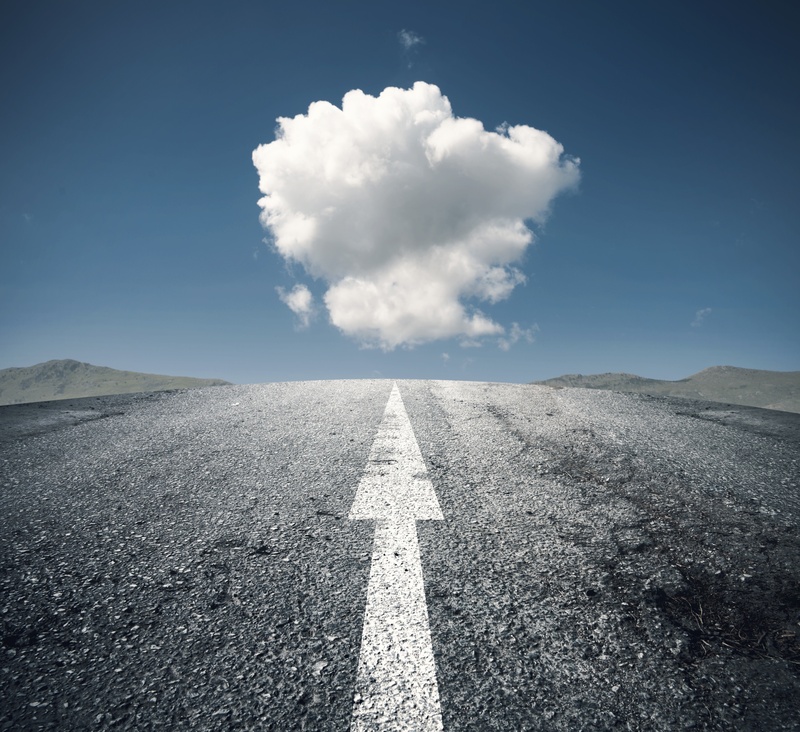 CloudLifterTM helps you address some of the most challenging but critical aspects of cloud migrations. Compare, synchronize, and navigate your SQL Server database schema as part of the re-architecture process with DBA xPress. With DBA xPress, you can see the differences between databases and compare data schemas, sync data between databases, and view data dependencies among tables. Automate data testing before and after the transition with SentryOne Test, a SaaS-based framework that ensures data validity throughout the cloud migration. Generating accurate documentation of your SQL Server databases throughout the migration process is critical to ensuring data integrity. With DOC xPress, you can automatically document databases from a recent database snapshot, or ones taken in the past. DOC xPress also helps you manage metadata discovery, track data lineage, and analyze the potential impact of database changes. Use the highest-rated SQL Server database performance monitoring solution in the industry to monitor, diagnose, and optimize performance of your databases running in the cloud, on Azure or AWS. With SentryOne, you can set performance baselines to ensure consistent performance pre- and post-migration. SentryOne CloudLifter helps you re-architect your data environment, validate data, document databases before and after the transition, and ensure peak performance of SQL Server databases running on AWS or Azure. SentryOne CloudLifter combines four powerful Data DevOps and Database Performance Monitoring solutions to give you everything you need to plan, execute, and optimize your cloud workloads on Azure or AWS. With CloudLifter, you get four powerful solutions to help you plan, execute, and optimize your cloud workloads at a savings of $683 over subscription list prices.